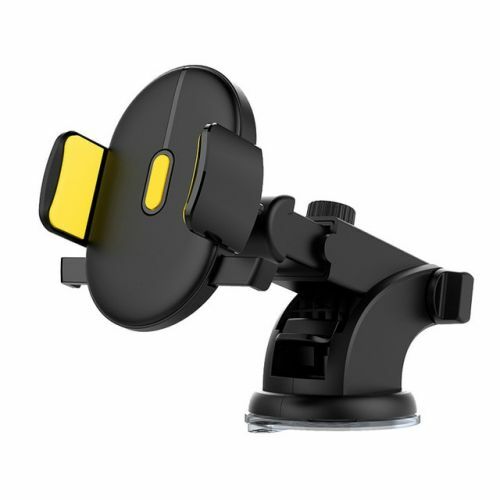 A new generation of car mount, the Automatically Locking Adjustable Phone Holder is available now! 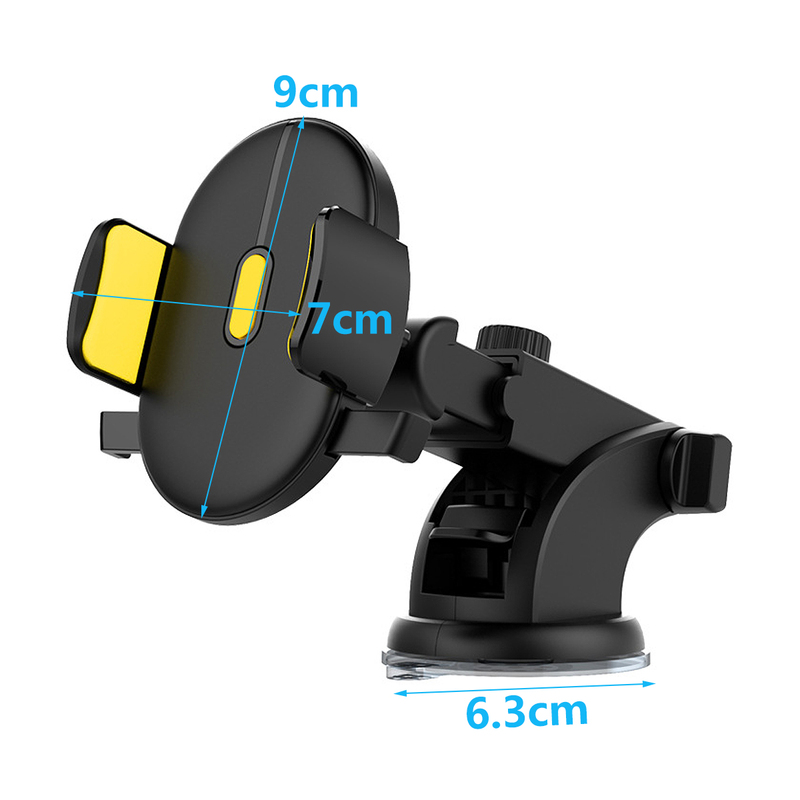 It is automatically locking and widely applicable to different types of phones. 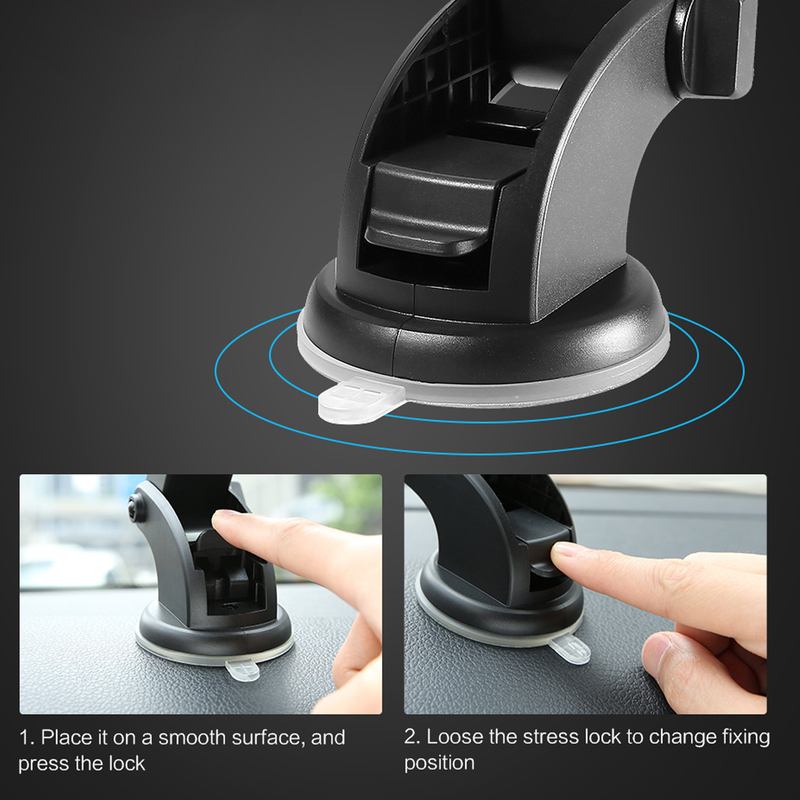 Super Sticky Gel Pad suction cup sticks securely to most surfaces (including textured surfaces) with locking mechanism can firmly remain in a place of different surfaces like dashboard, windshield, desk, etc. 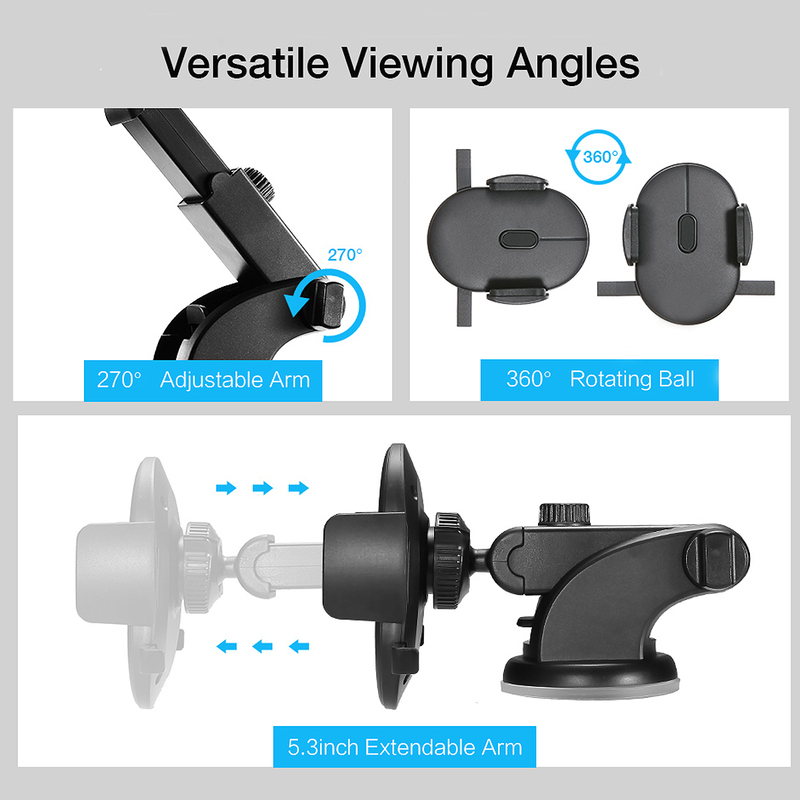 360°Rotations--Swivel ball head ensures 360° free rotations to your desired viewing angle. Quick to adjust for a safe and effortless drive. Flexible and wide serviceability, Suitable for multiple locations in the car and other places. Quick Mount System locks and releases the device with just a push of a finger. To recharge the suction just rinse with warm water and let air dry, restoring the gel pad to like new condition. Two-Step locking lever ensures your mount can be used on different surfaces; The first locking position can be used for flat, smooth surfaces, while the second locking position can be used on curvy textured surfaces that may require more grip. 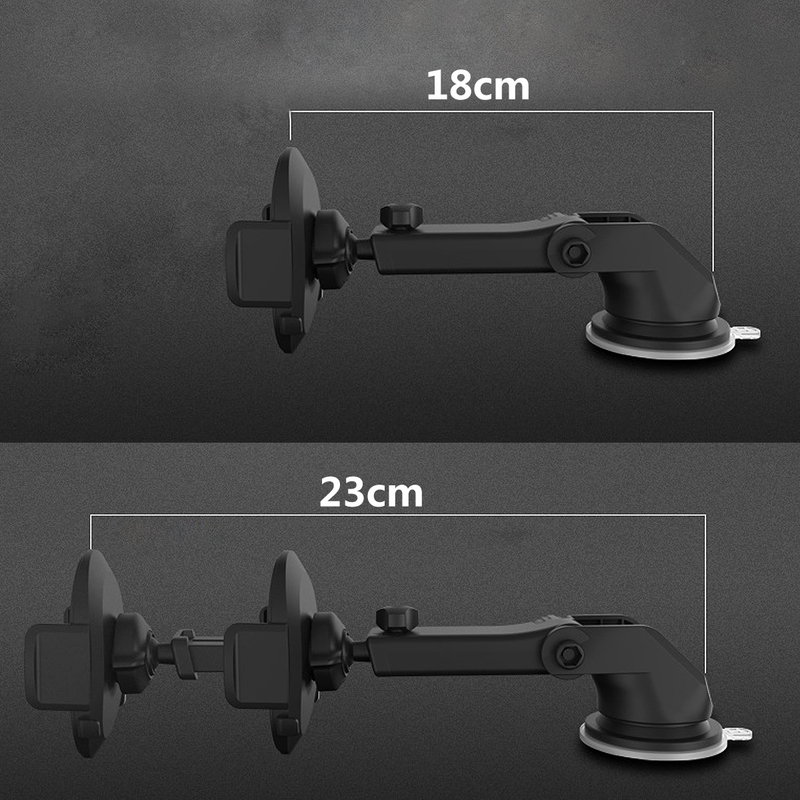 Telescopic arm extends up to 2 additional inches provides even more viewing options wand also provides a new sliding bottom foot. 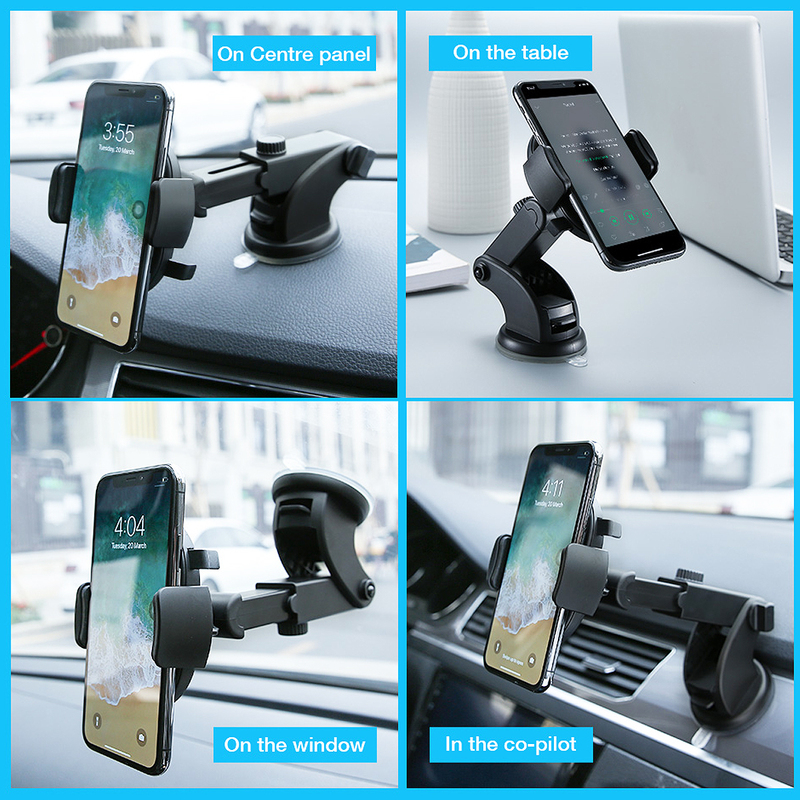 Even if phone is protected by a skin or a case, the Car Mount grips securely onto your device so you can drive with confidence.